Kawasaki KX250F will now focus on better low-end power delivery. 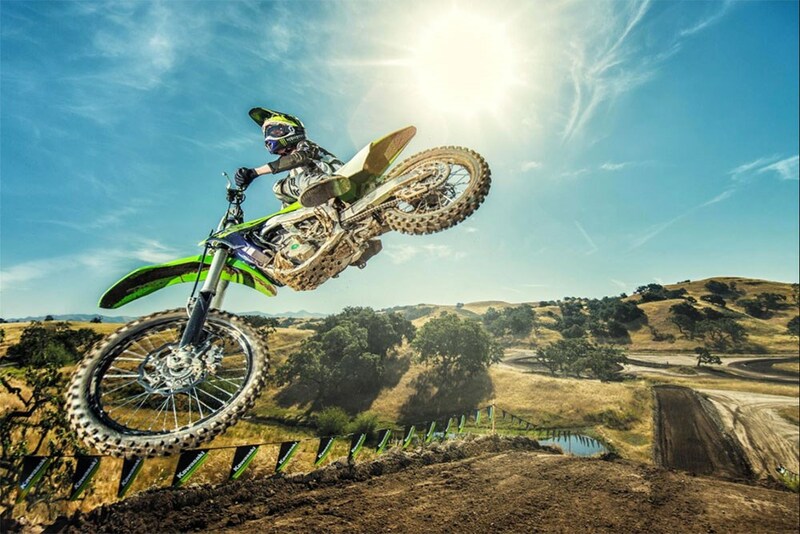 The 2018 Kawasaki KX250F has been unveiled in the UK. The off-road motorcycle gets a revised upside down fork up front with adjustments to the rear monoshock for better all-around bump absorption and suspension action. The 2018 Kawasaki KX250F has a reworked fuel injection system and an updated suspension setup. Kawasaki has also reworked the fuel injection system, and the fuel pump pressure has been increased. The inlet area has been reworked while the injector mounting angle has been made shallower. 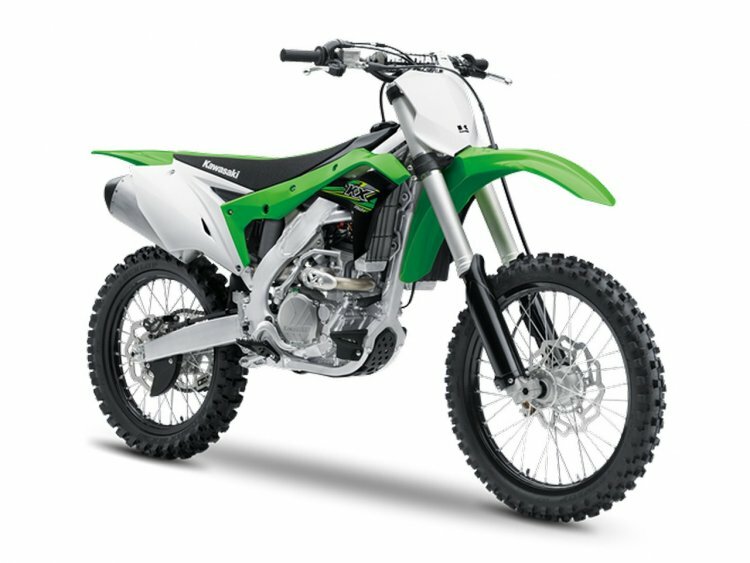 The 249 cc liquid-cooled mill of the 2018 Kawasaki KX250F produces more power and torque than the outgoing version (figures not revealed yet). The compression ratio has been reduced from 13.7:1 to 13.4:1. The reshaped exhaust port of the 2018 Kawasaki KX250F is both longer and wider as it exits the cylinder head and travels towards the silencer. Kawasaki promises a better bottom end and mid-range along with smoother power delivery. The bike is expected to continue with features like launch control, adjustable ECU, adjustable handlebar and adjustable footpeg position. The 2017 Kawasaki KX250F was recently launched in India at INR 7.4 lakhs. Kawasaki is yet to confirm the pricing and delivery details of the 2018 Kawasaki KX250F. The 2017 model has a price tag of GBP 6,549 in the UK.